Late-breaking news is now posted on the NEWS page reached from the above navigation bar. 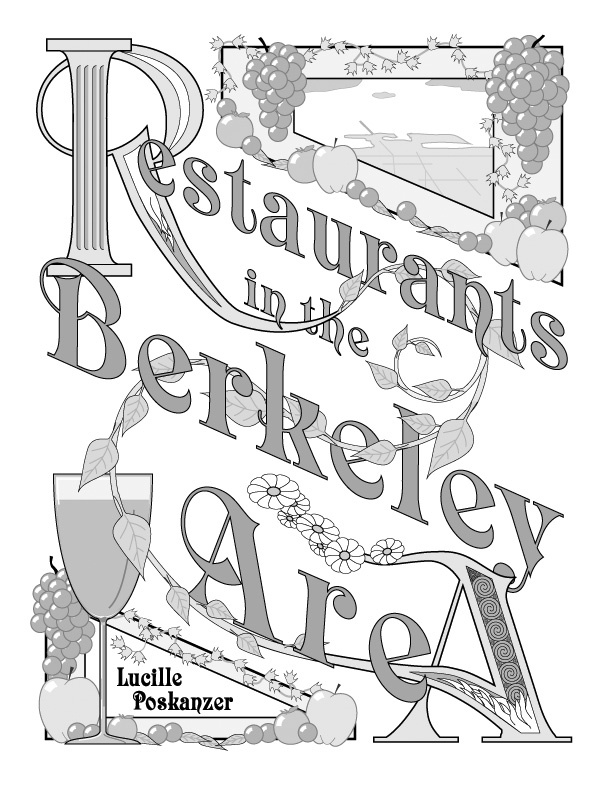 This is a selected list of restaurants in the Berkeley area written by Lucille Poskanzer, produced by Art Poskanzer, with help from their sons Harold for the cover design and Jef for the maps. We began this in 1978 and it has been on the Web (http://RestGuide.LBL.gov) since early 1995. The authors alone are responsible for the information provided and the opinions expressed.